The Malaccan-Peranakan restaurant is known for its traditional Nyonya laksa, but you won't look out of place just ordering a bowl of cendol. 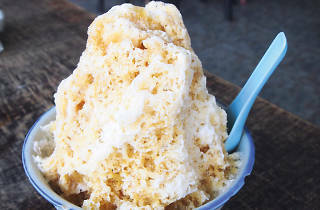 The abundance of gula Melaka takes centre stage in the pleasingly rich dessert, which boasts a sugary quality that stops just short of being overly cloying. 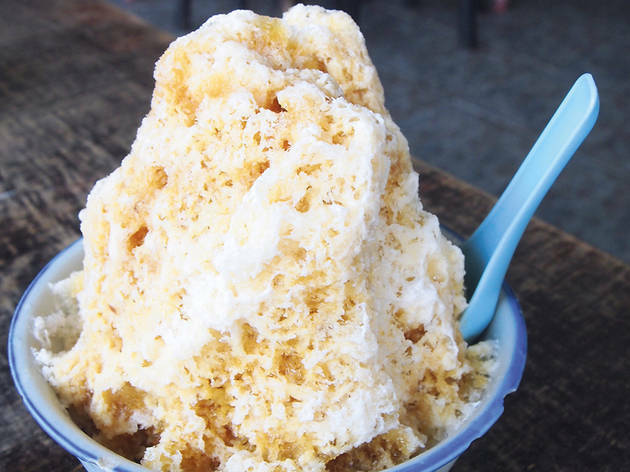 The creaminess of the fresh coconut milk also shines atop the finely shaved ice and amidst the green pandan cendol jelly – a combination that makes this local dessert such a favourite.